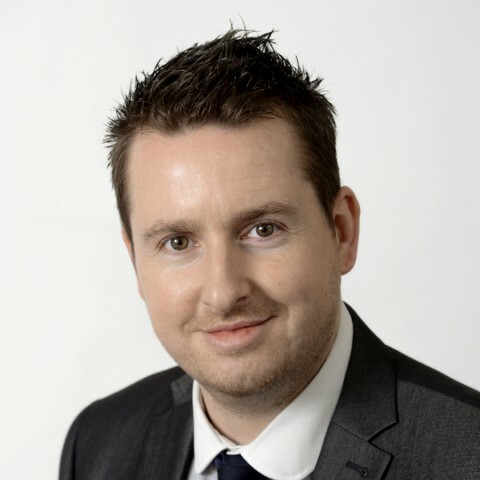 Will joined Clerksroom in 2013 fresh to clerking and is educated to degree level. Will has had a varied working background but has found his calling becoming a valued member of our diary clerking team and is highly regarded by our members. One of the really unique things about Clerksroom is its people – that’s what makes working here so great and I would honestly say that my experience of Will is that he is like a “stick of rock” - he has Clerksroom running all the way through him and is a breath of fresh air! I have been at Clerksroom for about 3 years now and he has been a real support for me personally. He has helped make what was not an easy transition from private practise to the bar much easier and much more enjoyable. He has always been a huge support for me in my role as Counsel and my clients; he is proactive and very respectful and professional in his dealings with all parties, yet at the same time he has managed to also achieve the correct balance of wit, humour and empathy (which is a real skill…). Nothing is ever too much trouble – if I need something doing, he will do it (if he can) and all of this has given him the integrity he has today, not just as a 1st class Clerk, but also on a personal level as well. Will’s love for Clerksroom shows in his work and many of my clients have commented on his service and their relationships with him and in my book he is a wonderful advertisement for Chambers. Will has a cool head and works well under pressure providing excellent communication and attention to detail. Will thrives on the challenges presented on a daily basis, has a positive attitude towards problem solving and is always willing to help other members of the Clerksroom Team. Will has worked closely with Courtel Communications to improve the current Courtserve System for the Daily Court Listings Check. As a direct result of this the time taken to check the Court Lists has been significantly reduced. Will has also written a detailed training manual on this crucial daily task. More recently Will has been directly involved with Advanced Legal and Morphsites to develop a cutting edge automated booking process. Key Aim of the role is to cover the allocation of new work and to maintain and improve processes to ensure the smooth running of Chambers diary Management of emailed bookings and those booked via Clerksroom Online Responsible for bookings up to Multi track level from all sources. Responsible for ensuring the management of the diary is correct checking the court lists against the diary for the next working day. Responsible for providing training on the checking of court lists. Responsible to for the smooth running of Counsels diary on a daily basis ensuring any issues are reported to either the Senior Clerk or relevant department. Away from Chambers Will is married with two young children Lily-Mae & Alfie who take up most of his free time. Will is a qualified FA Football Coach and is keen to coach a youth team when Alfie is old enough to play. Thanks Will – brilliant service as ever.